This gorgeous bracelet is a recent addition to The Pearl Source and is sure to be a favourite for the upcoming holiday season. 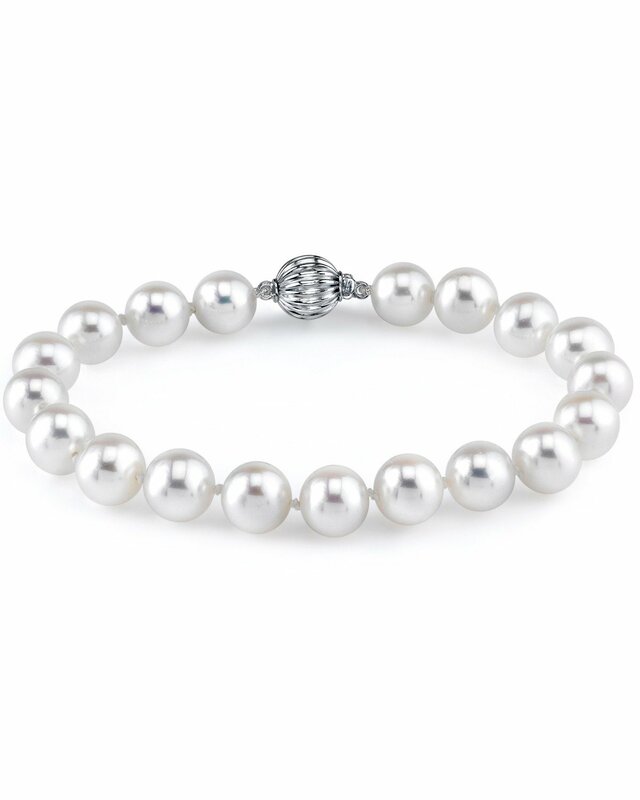 The bracelet consists of AAAA GEM-quality freshwater pearls with 'Very High' lustre, our highest grade in every category. The brilliant white colour of this bracelet would also go great with one of our exquisite white freshwater necklaces. 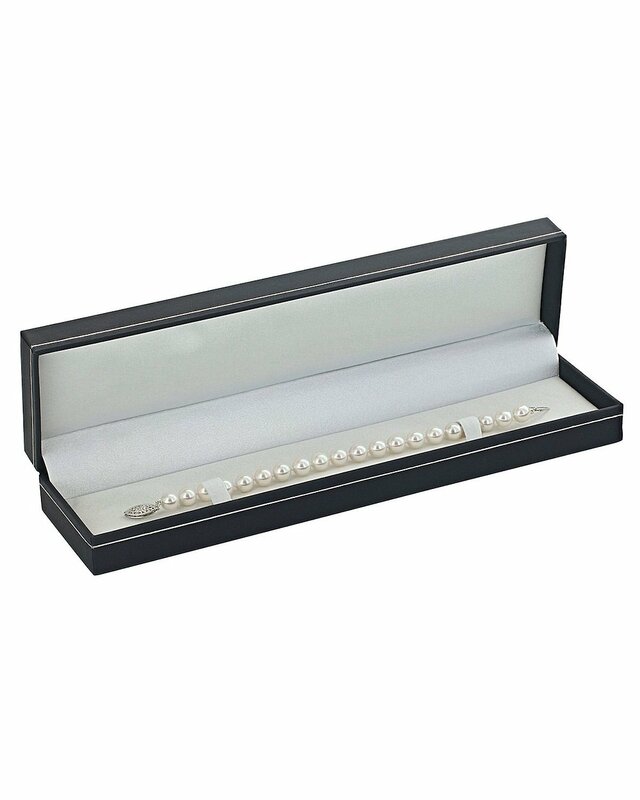 The bracelet is affixed with a beautiful 14K white or yellow gold clasp of your choice.